REFRESH LIQUIGEL™ Lubricant Eye Drops provides soothing relief plus for dry, irritated eyes with a formula that resembles your body’s own tears. For the temporary relief of burning, irritation, and discomfort due to dryness of the eye or due to exposure to wind or sun. Also may be used as a protectant against further irritation. 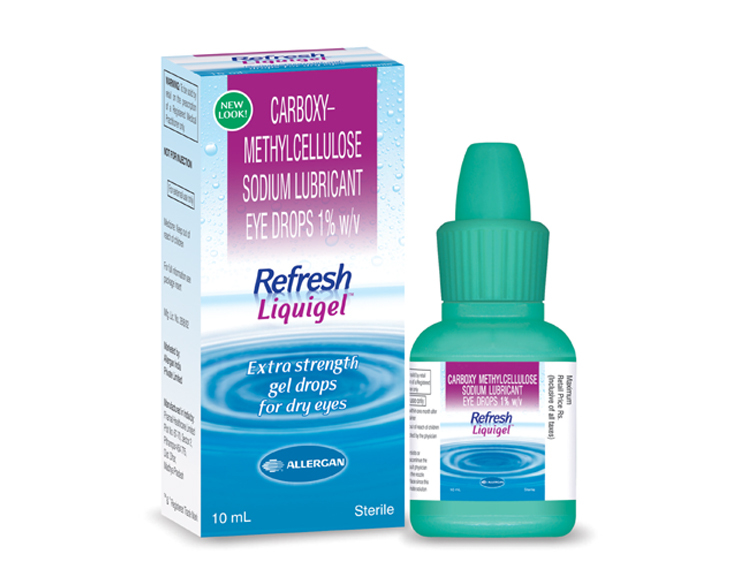 REFRESH LIQUIGEL™ Lubricant Eye Drops are available in 10 mL plastic dropper bottles.